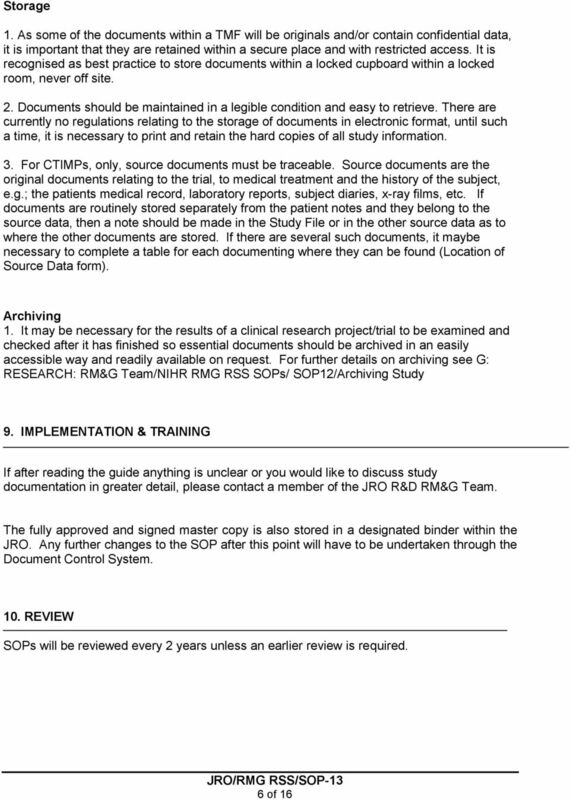 Title: Outcome Statement: Research Study Close-down and Archiving Procedures To inform researchers of the process for closing down research studies, retaining and storing research materials in the Trust. 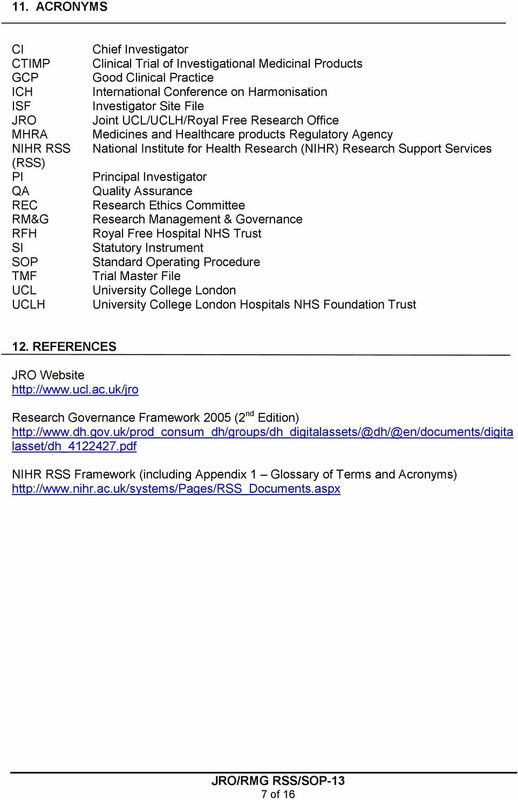 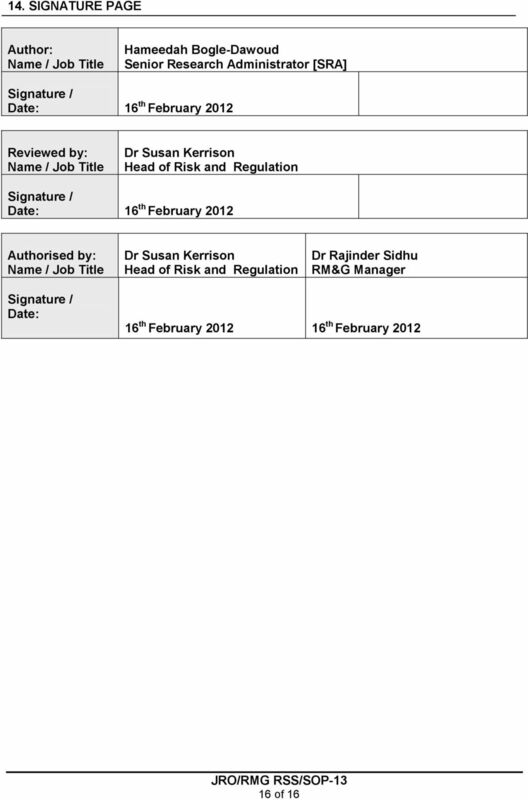 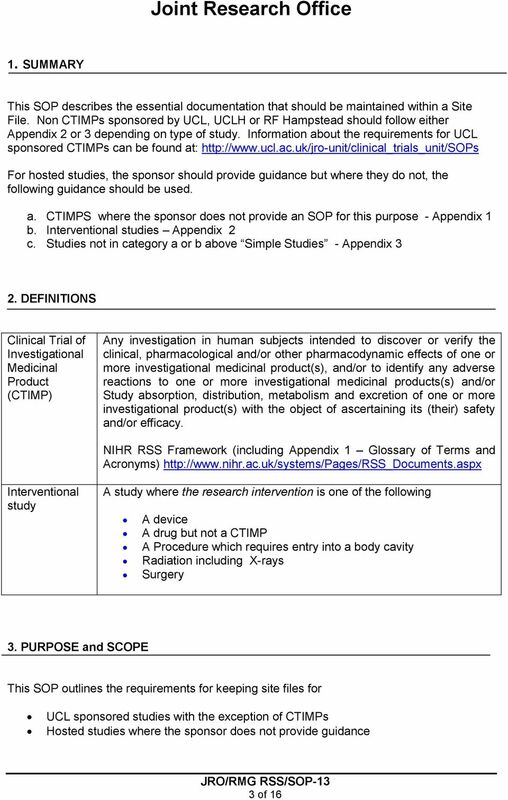 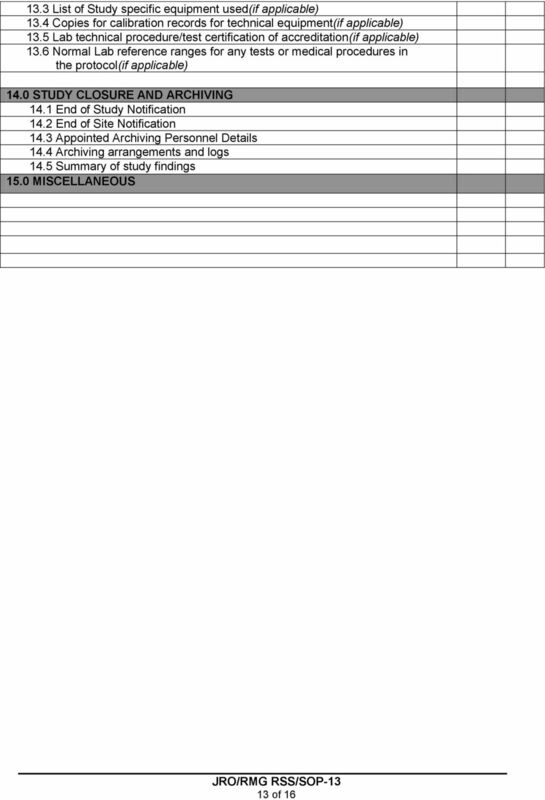 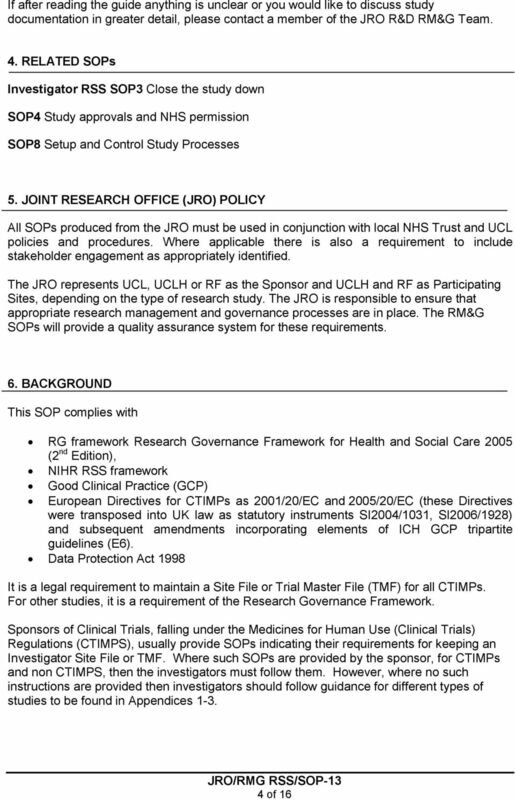 This SOP may also be used by staff from other NHS areas, or organisations, with prior agreement. 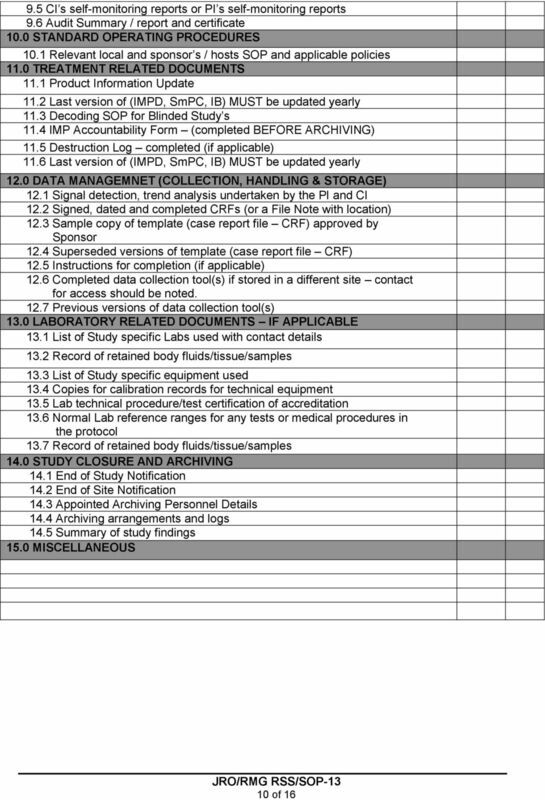 What is necessary to provide good clinical data for a clinical trial? 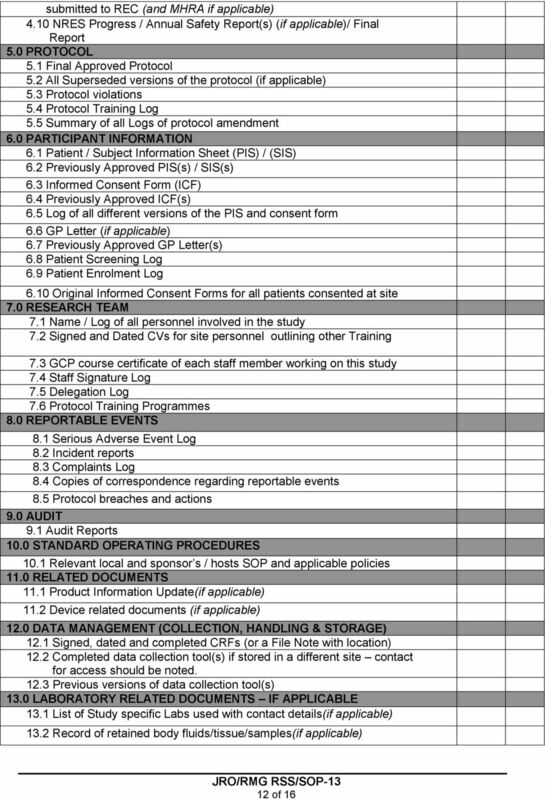 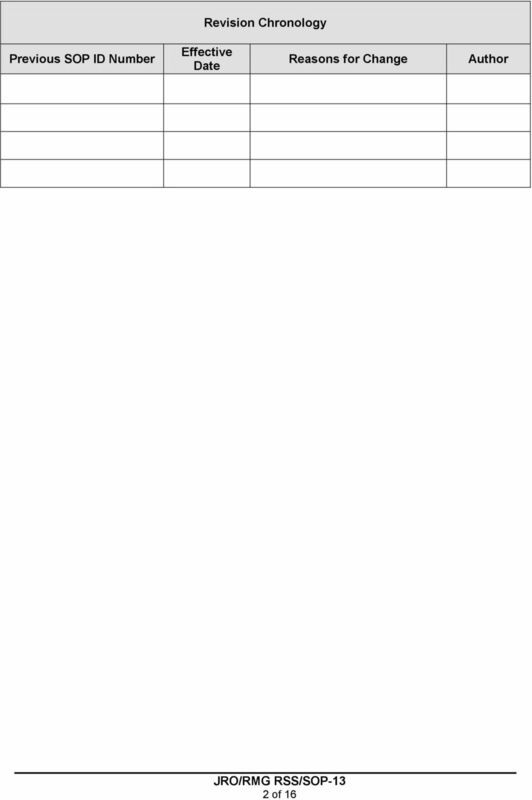 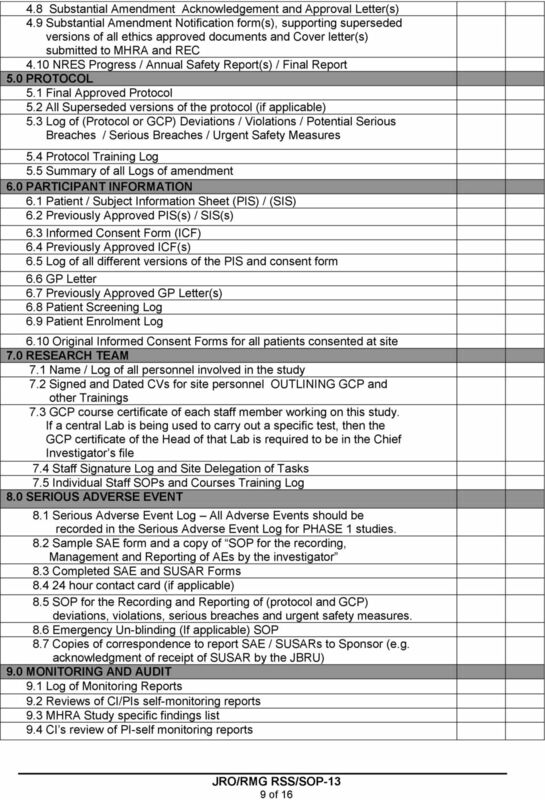 Trial Management Workstream 4: Trial Management and Monitoring: B) Summary of Trial Management Systems (TMS) Trial management is the process of ensuring that a trial is run effectively and within budget. 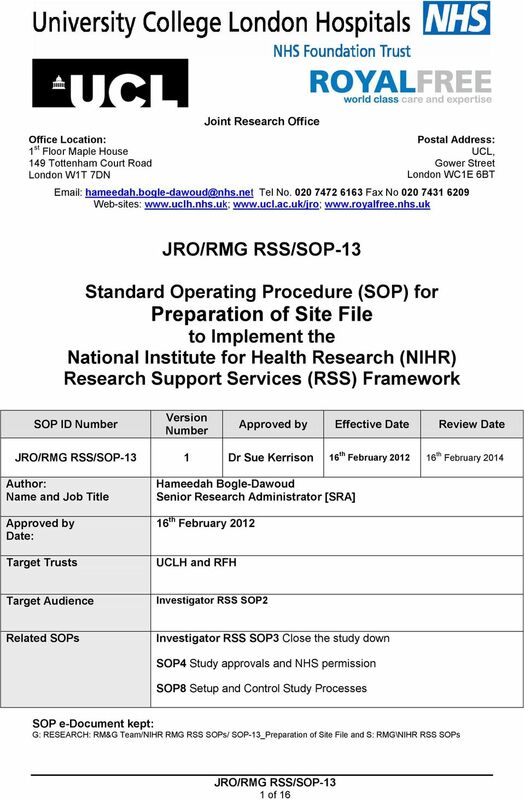 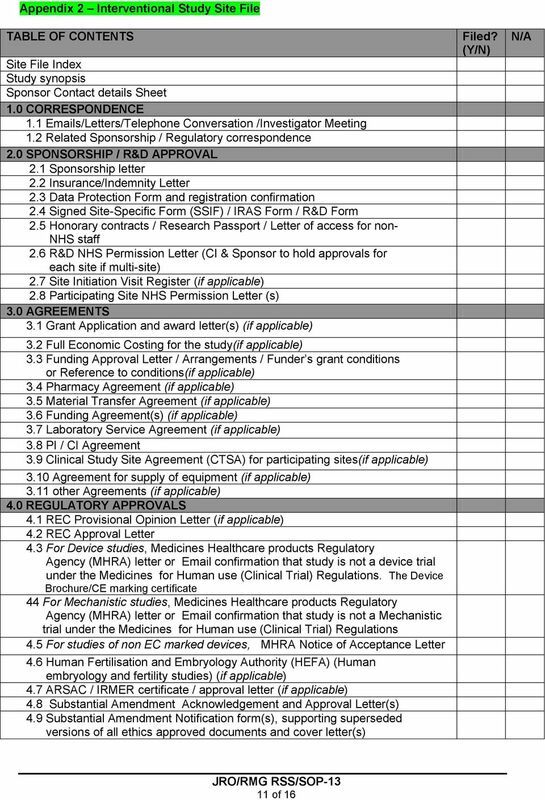 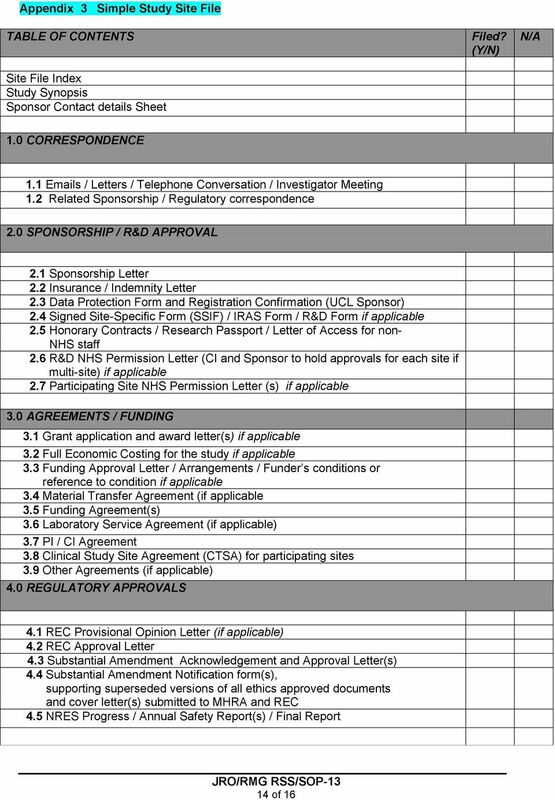 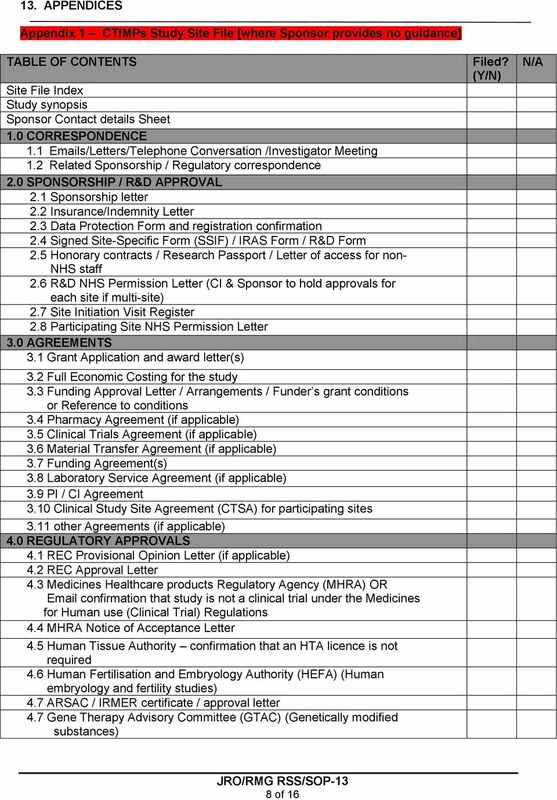 Section 5 onwards provides information aimed at researchers who are interested in working with us. 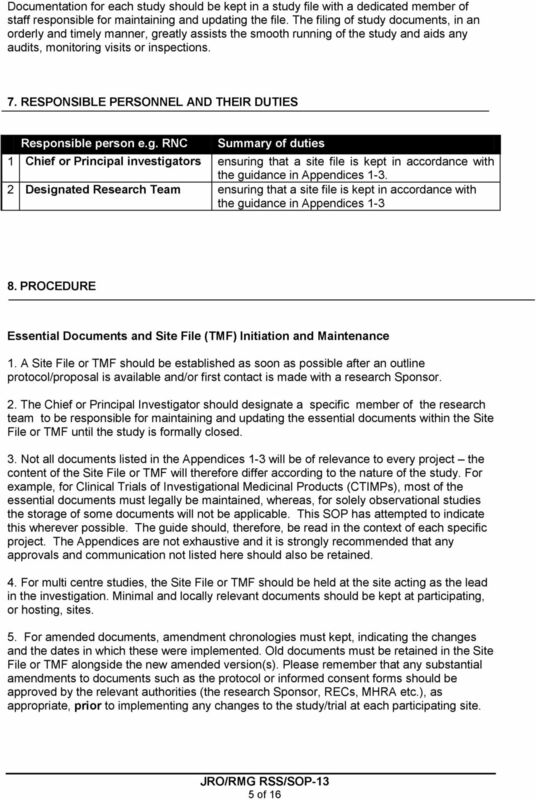 INTERIM SITE MONITORING PROCEDURE 1. 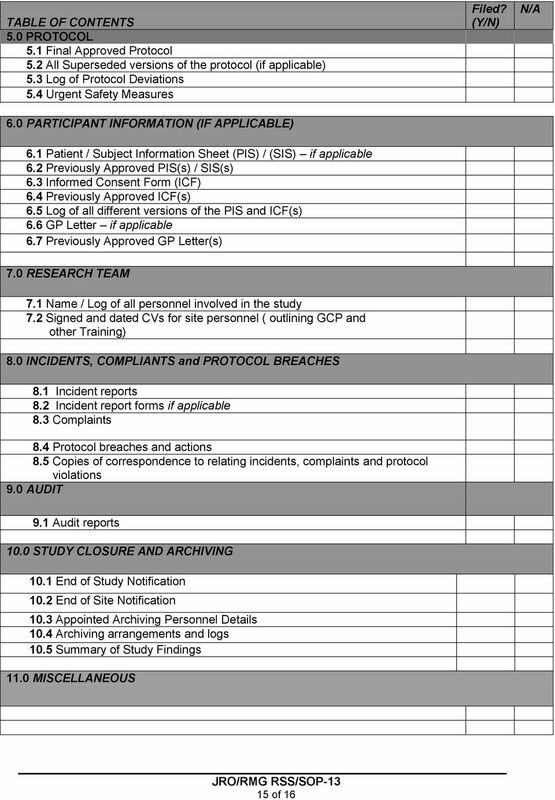 PURPOSE The purpose of this SOP is to describe the interim monitoring procedures conducted at Institution, according to GCP and other applicable local regulations.